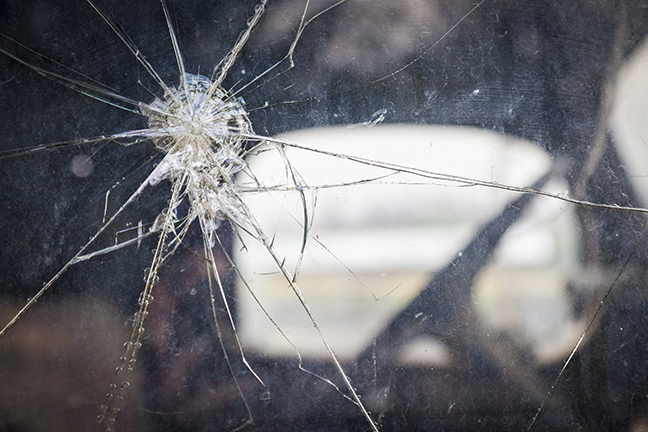 Chips and cracks in a windshield or vehicle windows are some of the more common repairs that send customers into repair shops. Lonny Moore’s Collision Repair offers convenient in-house auto glass repair and replacement service. 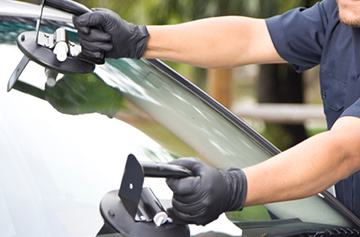 Our highly trained glass technicians install the highest quality auto glass and sealants to ensure your new windshield performs as expected. Many insurance companies waive your deductible and cover the cost of windshield repairs with no out-of-pocket expense. Call us today to see if you qualify. Without proper repair, small scratches, nicks and cracks can easily develop into larger, and ultimately more expensive repairs. Not to mention the safety concerns that arise when a driver’s vision is impaired by a large crack. So, if you notice a crack or chip in the glass of your vehicle, we recommend getting the repair done sooner rather than later to avoid more issues down the road. A drop in temperatures could cause your car windshield to crack. Glass expands and contracts due to temperature so it is important to avoid sudden temperature changes. Never use boiling water to defrost your windshield. Instead, turn on the defroster and let the windshield warm up slowly. However, be careful not to set the defroster too high. Let the windshield warm up gradually so the glass isn't shocked by cold temperatures outside and warm temperatures inside, which can also lead to cracking. 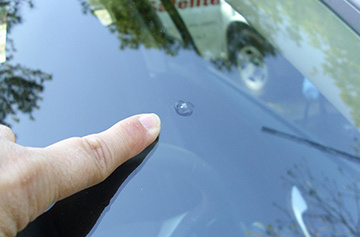 If a rock chips your windshield, be sure to get it repaired. Sudden temperature changes can cause small chips to start to crack which can lead to your entire windshield cracking causing you to replace the entire windshield. 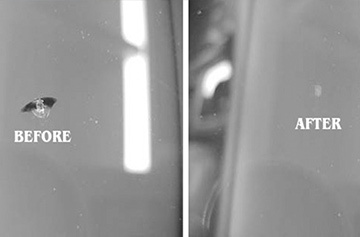 Be proactive and get rock chips repaired as quickly as possible.